Music of the rap persuasion will never be the same without artists like him. Versatility, artistic integrity, humility, dedication, authenticity, loyalty to fans, diligence, persistence, charisma and allure are just some of the many reasons why the world fell in love with him, everyone had theirs, but above all it was his originality that made him and still makes him very unique and relevant in the music industry today. Many emulate but can never duplicate his nursery rhyme style flow. It's a known fact that everything that's similar pales in comparison to one that's original, and that right thurr, is why music fans have stuck with him. There'll never be another Chingy. 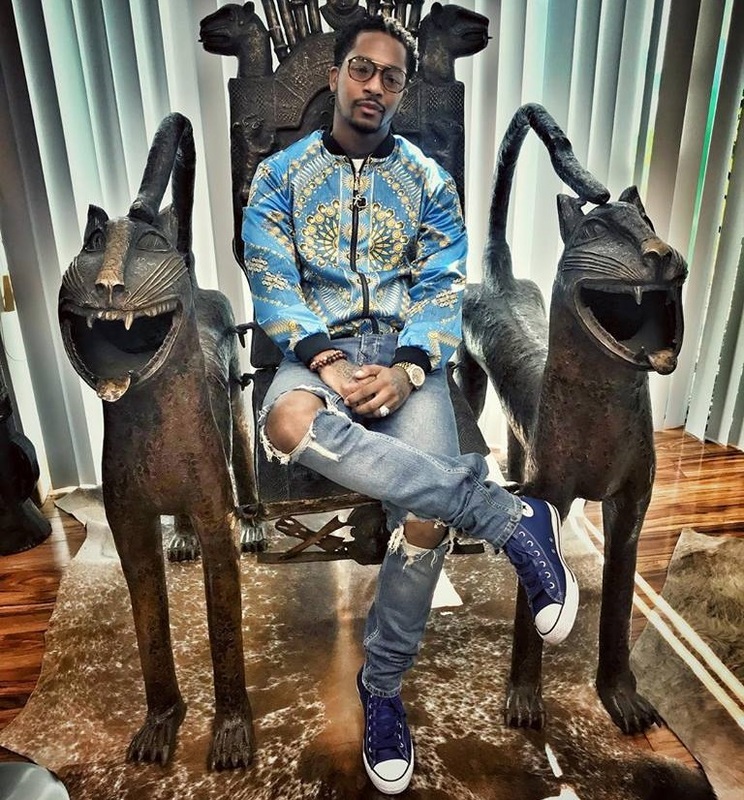 Although he has taken the independent route, Chingy has been making a lot of noise in the worlds of both mainstream and underground hip hop this year. Having already released several chart-topping singles over the past few months including his latest, "Sparks Fly" which was released on the 4th of July, fans are excited to see the St. Louis, US rap star back on his feet and taking the music industry by storm once again after his career setback, which everyone hopes is finally behind us. In his latest interview, Chingy talks about what motivates him, what he's been up to and where he's trying to go. Play the video below to watch the full interview.